Getting your kids involved in sports early is a great way to help them develop balance and coordination, and will establish an early understanding of the importance of exercise. 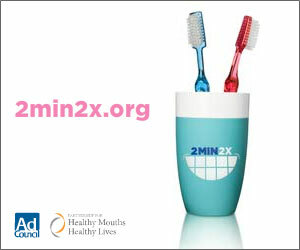 Looking for an activity that will offer your preschooler, kindergartener or first-grader benefits beyond the body? Consider karate, kung fu or another martial art. 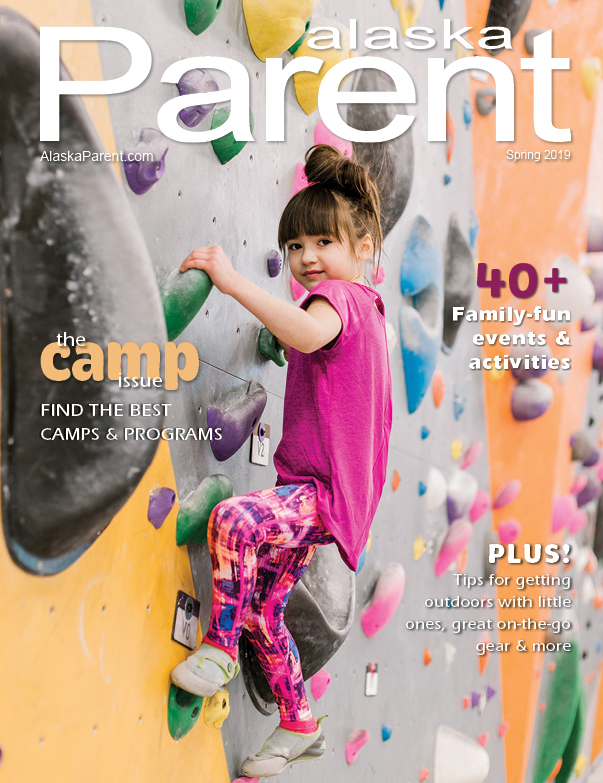 “Parents want to know if their kids will be more coordinated, and I guarantee they will be,” says Sensei Katsutaka Tanaka of Tanaka’s Martial Arts Academy in Anchorage. “But real coordination is about the brain and body communicating correctly and in a balanced way.” According to Tanaka, the emphasis karate, tae kwon do and kung fu place on the control of both body and mind helps children under the age of 6 learn calmness and discipline. 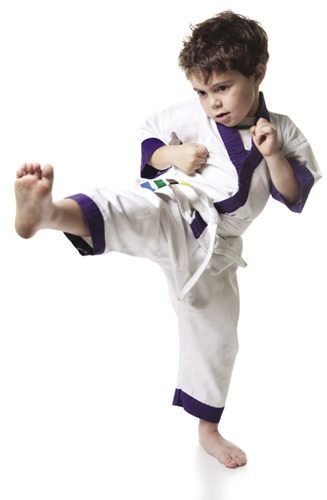 Martial arts is also an especially good fit for the developing bodies of kids as young as 4, says Laura Peterson M.D. with Ptarmigan Pediatrics in Wasilla, whose own children have been practicing tang soo do, a form of karate, for over a year. “With the increasing prevalence of childhood obesity, kids need to have a good workout,” she says. “They learn flexibility and balance in martial arts, but it doesn’t put too much stress on their growing bones and muscles” the way weight lifting or gymnastics might. Studies have demonstrated that children with ADD/ADHD and autism spectrum disorders show improvement in their ability to focus, engage in less fighting and develop stronger social skills when they take part in martial arts. So what’s taught in a karate class for 4-year-olds? “We run a complete program that addresses the needs for that age group, which are different from the kids who are older and doing sports,” Shihan Thornton says of his academy. There, his 4-, 5- and 6-year-old students work on basic kicks and punches, the difference between left and right, coordination and following instructions. They also talk about stranger safety, personal space and setting boundaries. He says that a patient instructor who’s focused on teaching young kids, a small student-to-teacher ratio and a clean, positive environment are ideal for a successful martial arts class. Once you’ve found the right fit, your kids can start punching and kicking their way to a healthier body and mind.